We offer lessons for all experience levels, from beginner to advanced. Learn to accompany yourself on guitar or piano, or strengthen your skills as a solo artist. All of our instructors have been classically trained at accredited institutions around the world. You can explore the backgrounds of our current vocal coaches through the links below. 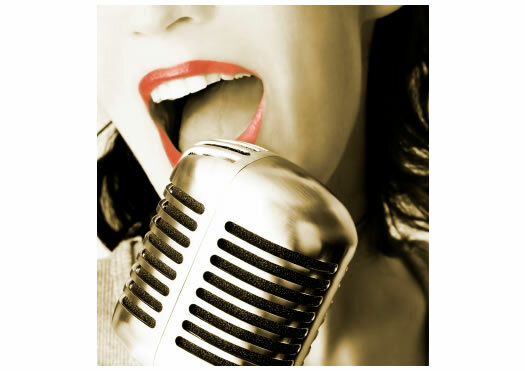 We encourage all of our vocal students to not just be singers, but performers, too! 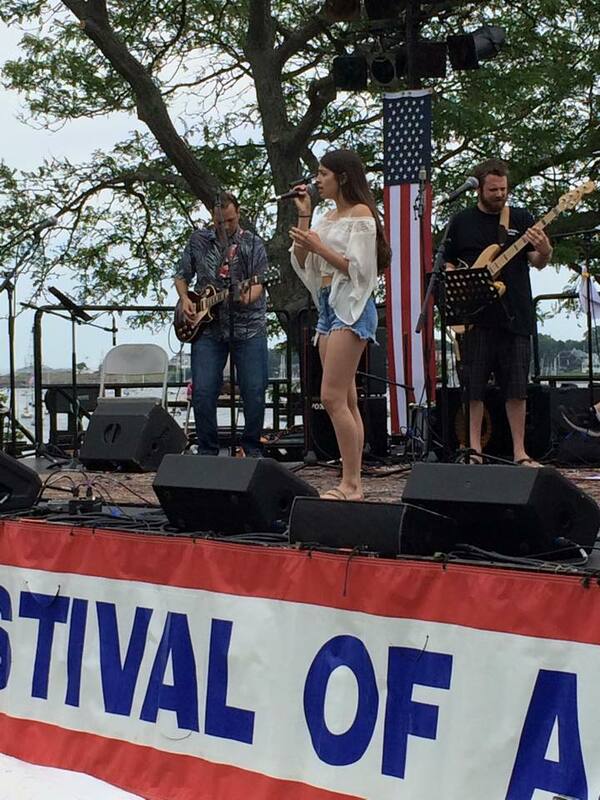 We offer multiple performance opportunities throughout the year, from seasonal recitals at the Salem School of Music to bi-annual performances at the Hard Rock Cafe – Boston. 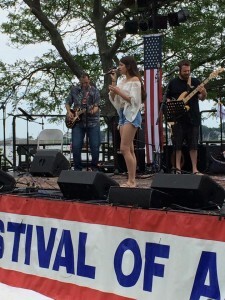 Vocalists perform on stage at the Marblehead Festival of the Arts. Students looking to make a high quality recording of themselves can reserve time in our state of the art audio and video studios, as well. It’s a great resource for a High School senior who is preparing an audition recording for college applications.